SnapLock Industries, the parent manufacturer of RaceDeck Garage Floors, was recently spotlighted on AmericanFlagsighting.com. The blog looks for businesses who proudly fly the American flag on the premises and businesses big and small who represent the author’s definition of entrepreneurship. 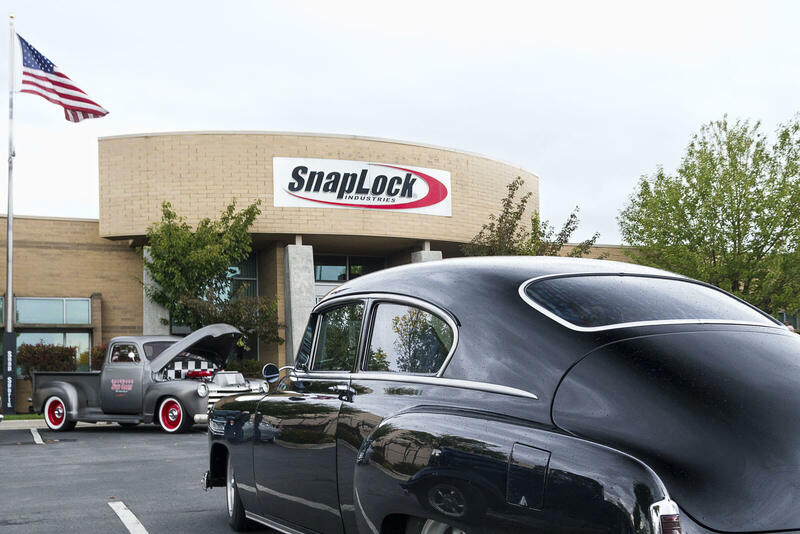 SnapLock, a family owned business, was featured not only for the gorgeous American Flag flying high above their facility, but also for being the proud manufacturer and distributor of 100 percent USA-made products! RaceDeck is one of the many USA-made products designed, engineered, manufactured and shipped from Salt Lake City, Utah. Check us out, and see other flag-flying companies using the link below!